Argan Oil is rich in essential fatty acids, antioxidants and Vitamin E, which help to keep the skin supple and toned. Its powerful healing and anti-ageing properties have made it one of the world's leading natural health and beauty products. Argan Oil is produced from the seeds of the Argan tree (Argania spinosa) which is thought to be one of the oldest trees on earth. It grows on the Souss Plains in south-west Morocco and is found in only a few other locations around the world. The oil, which is cold-pressed from the seeds which are found in the trees fruit, is considered to be one of the rarest oils in the world owing to its very small and specific growing area. In 1999 UNESCO declared the Argan Forest an International Biosphere and provided funds to ensure the trees’ preservation. Most Argan oil sold today is harvested and produced by a fair trade women’s cooperative that shares the profits among local Berber women. The cooperative has also established an ecosystem reforestation project to protect the supply of oil. 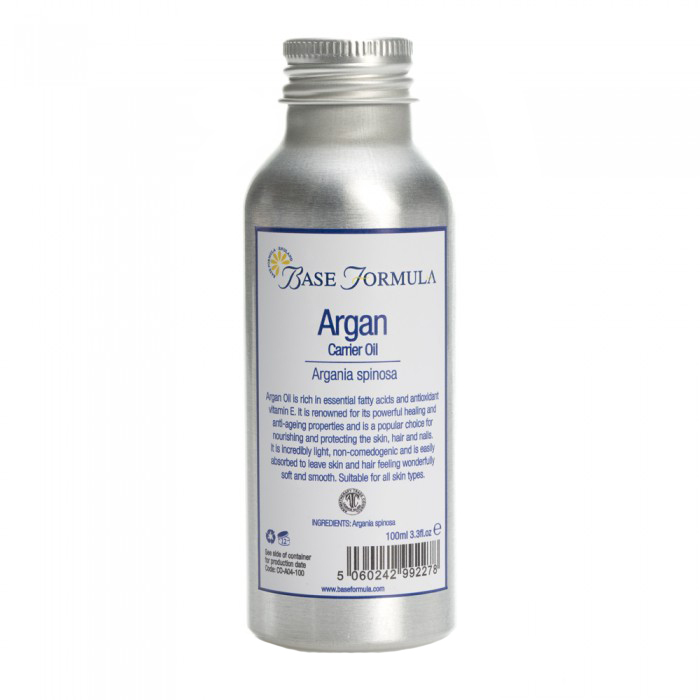 Argan Oil has traditionally been used by the local Berber people of Morocco for cooking and cosmetic purposes. Thanks to its powerful anti-ageing and nutritional properties, the oil is now becoming of interest to the rest of the world and a global market has evolved. The oil is now used as an ingredient in many luxury skincare products. Argan Oil is rich in essential fatty acids, antioxidants and Vitamin E. It can be used to soften, protect and nourish your skin, hair and nails. 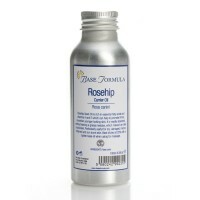 It is incredibly light, non-comedogenic and is easily absorbed, to leave skin and hair feeling silky soft and smooth. It is suitable for all skin types including sensitive, oily and acne prone skin. 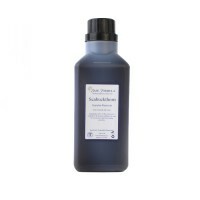 The oil can be particularly helpful for moisturising dry skin, reducing signs of ageing and sun damage, balancing oily skin, soothing inflamed skin conditions such as eczema and psoriasis, reducing the appearance of scars and stretch marks, conditioning the nails and cuticles and nourishing dry hair and scalp. Its anti-inflammatory properties can also help soothe general aches and pains, arthritis and other rheumatic conditions. SAFETY ADVICE: If you suffer from nut allergies it is advisable to consult your doctor before using this product. Although it isn't technically a tree nut, it is derived from the kernel of a stone fruit.